Over the past few decades, Amari Hotels has found many comfortable, idyllic locations in Thailand, the Maldives, Bangladesh, and even Qatar. 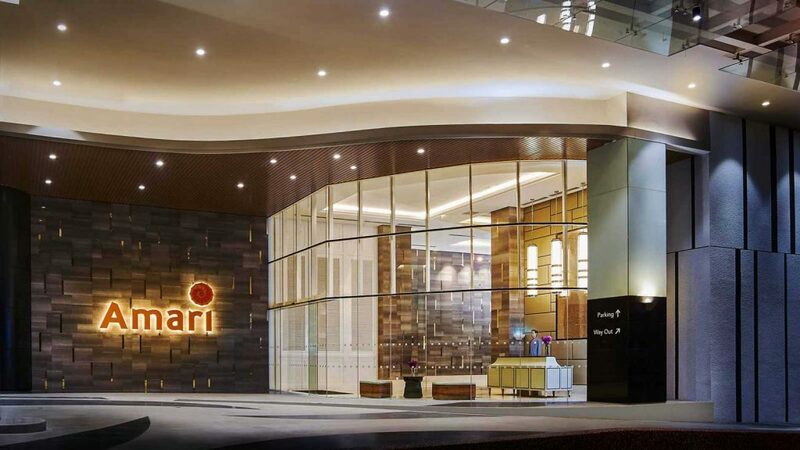 But, our family is far from complete: in case you haven’t heard, one of the newest members is the very first Amari Hotel in Malaysia, Amari Johor Bahru! You’ll find us strategically located in the heart of the city and nearby numerous attractions, such as Legoland Malaysia. 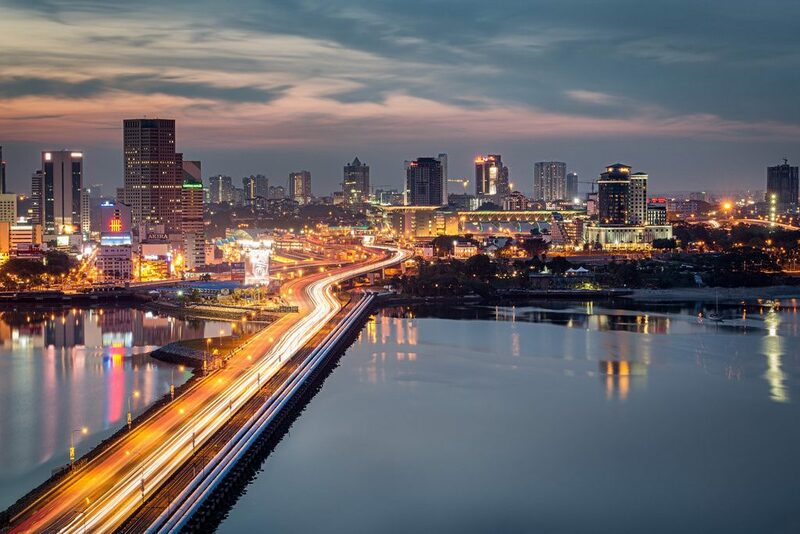 With its rich cultural surroundings, Amari Johor Bahru is the perfect place to stay if you’re looking to explore and discover hidden heritage or take advantage of our city’s growing business centre. 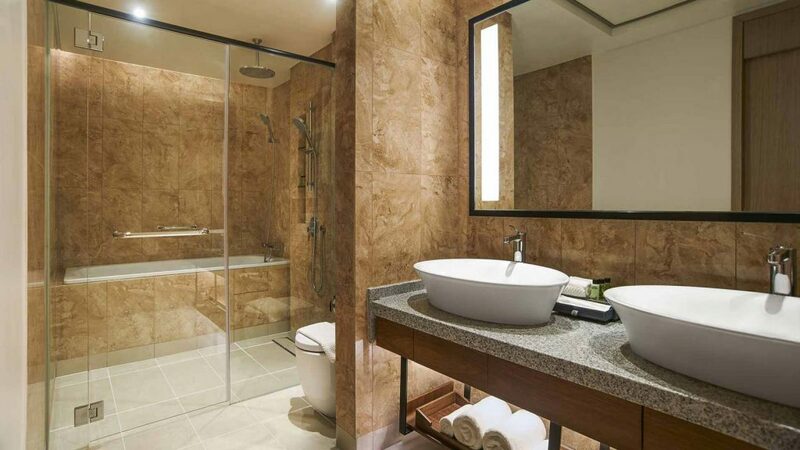 If Singapore is another destination to visit on your list, then Amari Johor Bahru is the hub you need. JB Sentral Bus Terminal is less than a 10-minute walk away from the hotel, and you can grab a bus directly to Singapore from there. From shopping and food to business and fun attractions, there’s so much to do on the island – and it’s less than an hour’s ride away! 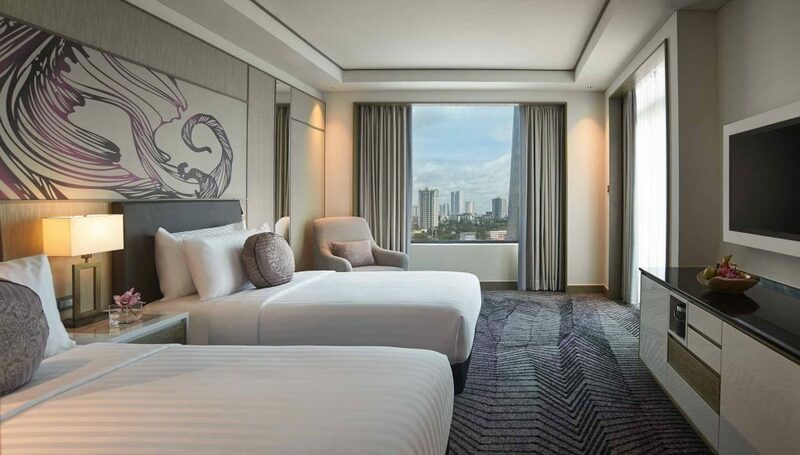 Amari Johor Bahru houses 242 rooms and suites, all of which feature warm interiors with understated textures and local touches. You’ll also find our spacious rooms are fully equipped with modern amenities such as an LED TV with satellite channels, a work desk and complimentary WiFi, meaning you’re only a click away from home. 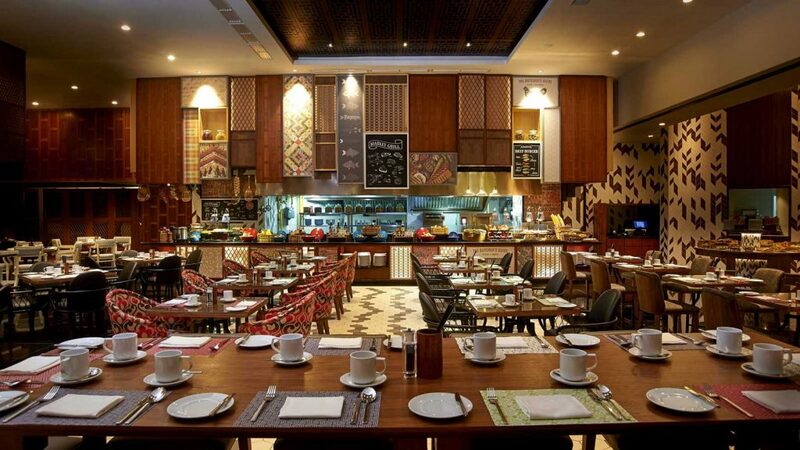 A feast for the senses, Amaya Food Gallery brings you a brand new dining experience. Uniquely designed with interactive live cooking stations, the spacious and contemporary Amaya Food Gallery is our signature all-day dining outlet. Start each day with a delectable breakfast spread, followed by all-day delights inspired by Asian street food culture, with dinnertime transforming the restaurant into an energetic Asian food market. 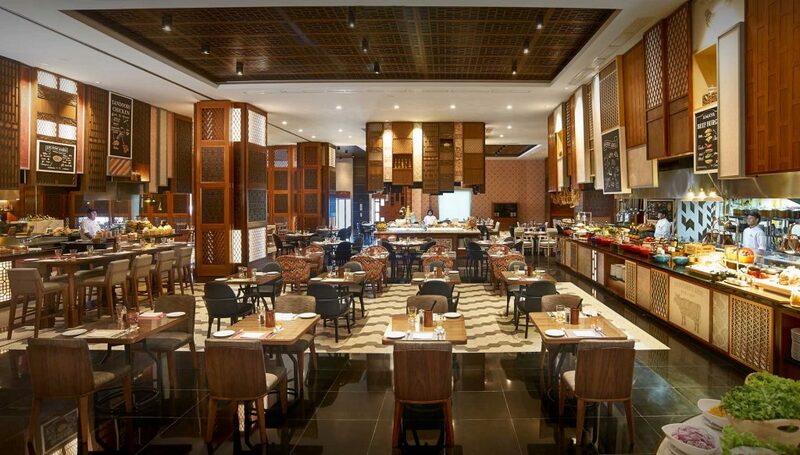 You will be completely enticed by what Amaya Food Gallery has to offer, with star dishes from all over Asia. Rejuvenate and restore your mind and body with our various signature treatments and aromatherapies. 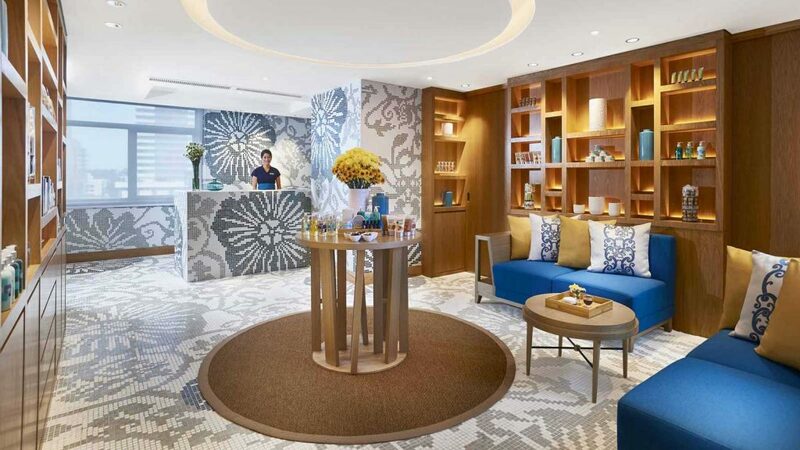 Whether you are a spa devotee or a newcomer, Breeze Spa will help you unwind and transform you into a new you. Unfamiliar with the therapeutic treatments we offer? Our experienced spa consultants will gladly discuss your needs and help you to choose the most suitable spa treatment for you.